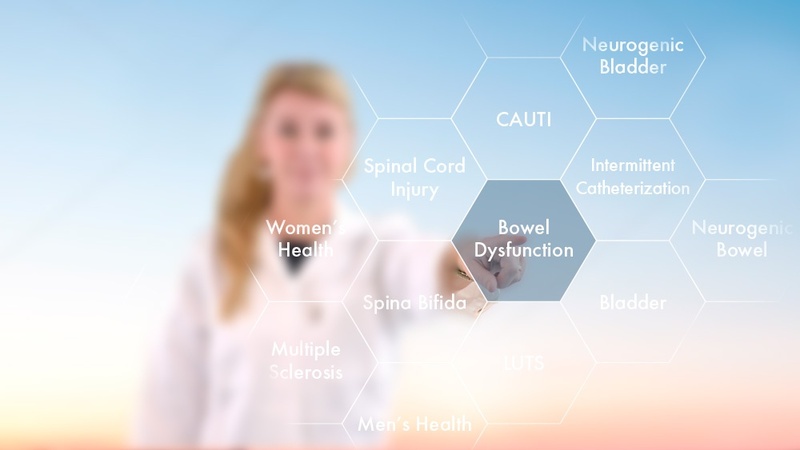 Available treatment options for bowel dysfunction vary depending on symptoms, but generally when starting therapy, a conservative approach is recommended. However, as one study shows, there is a reduction in bowel function over time in persons with neurogenic bowel disorders. The bladder and bowel share the pelvic floor and, in spite of known (and unknown) synergies, limited research has been undertaken on this topic. There are, for example, few studies exploring the impact of bladder and bowel dysfunction on social activities and quality of life. Multiple Sclerosis (MS) is an autoimmune disease. This means that the immune system attacks the central nervous system and causes nerve damage and communication breakdown between brain and body.